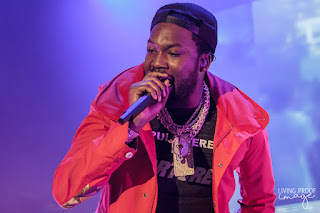 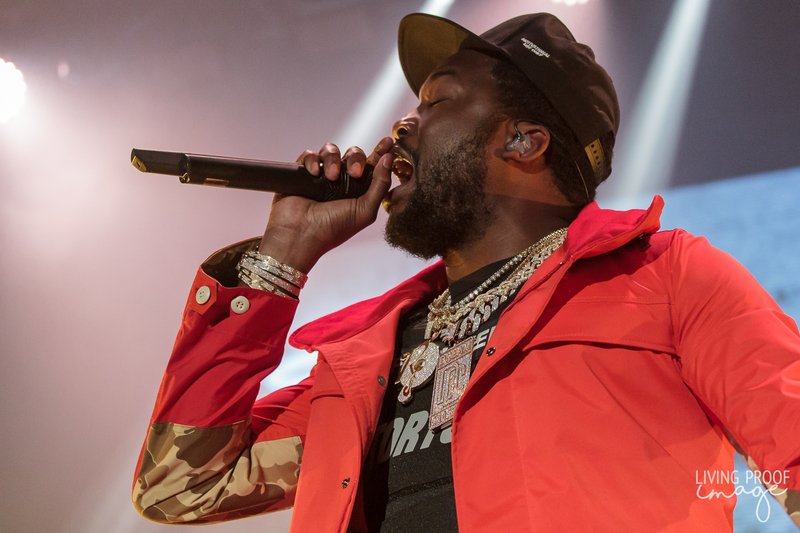 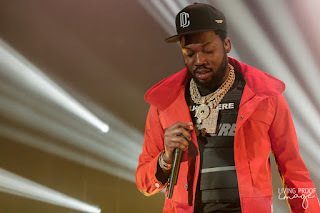 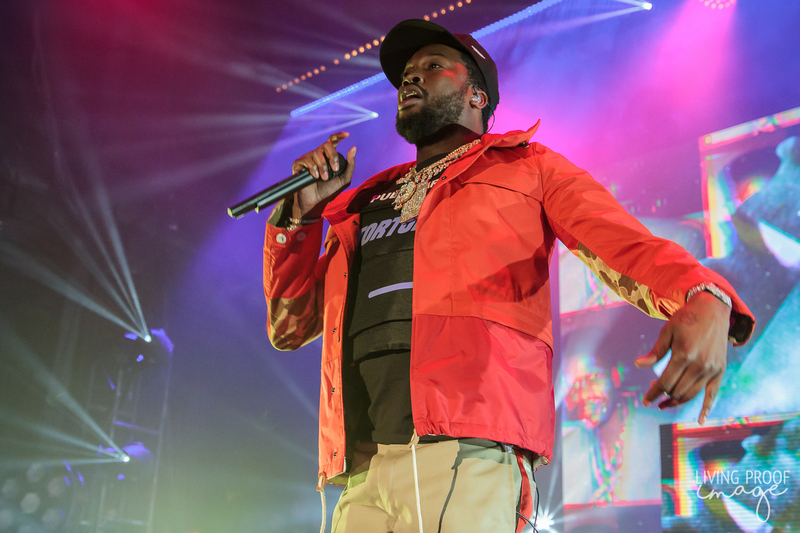 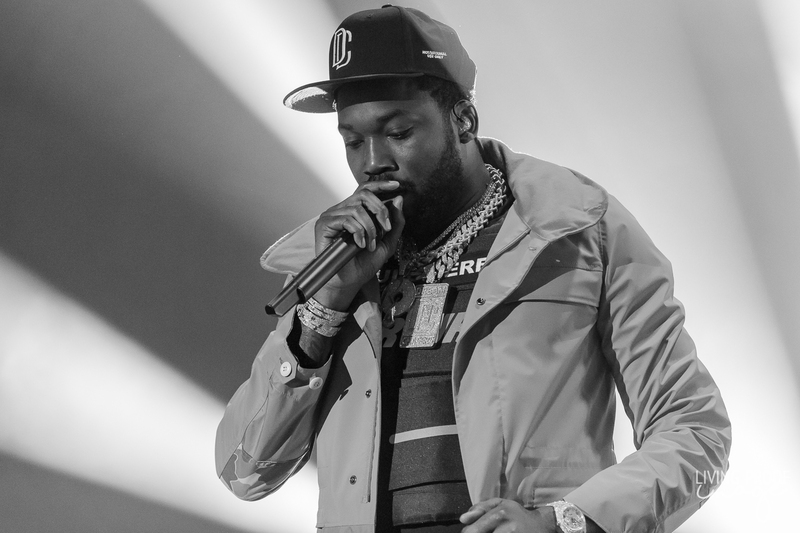 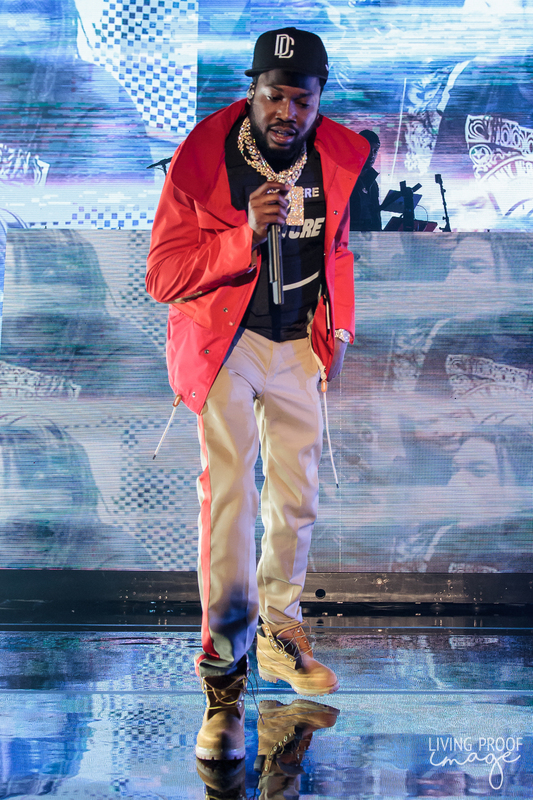 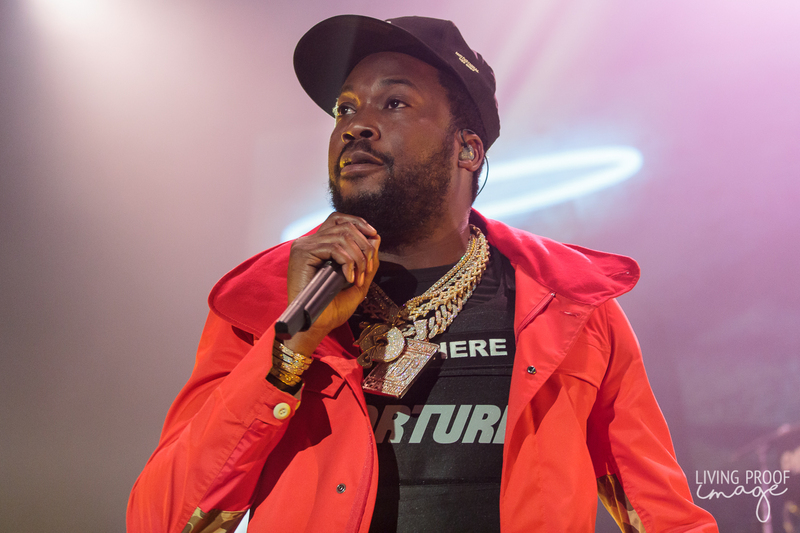 Rapper Meek Mill, born Robert Rihmeek Williams, stormed into the South Side Ballroom in Dallas, TX, riding high after a much publicized imprisonment and following the release of his latest effort, Championships. 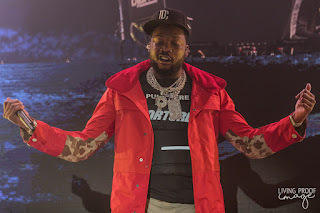 The Motivation Tour brought Meek, Kash Doll, Melii, and Lil Dirk with a surprise appearance with Dallas's own Yella Beezy. 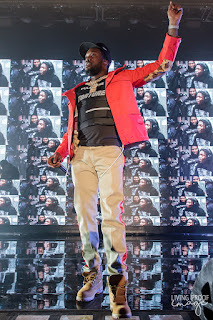 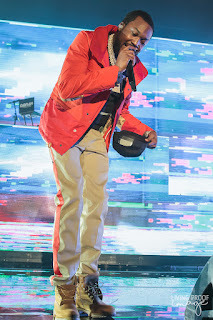 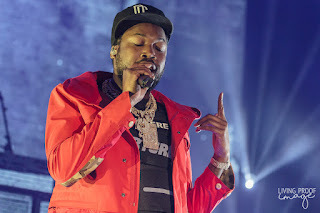 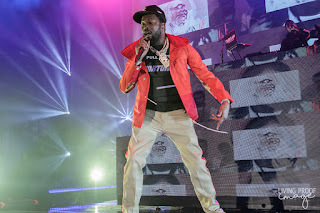 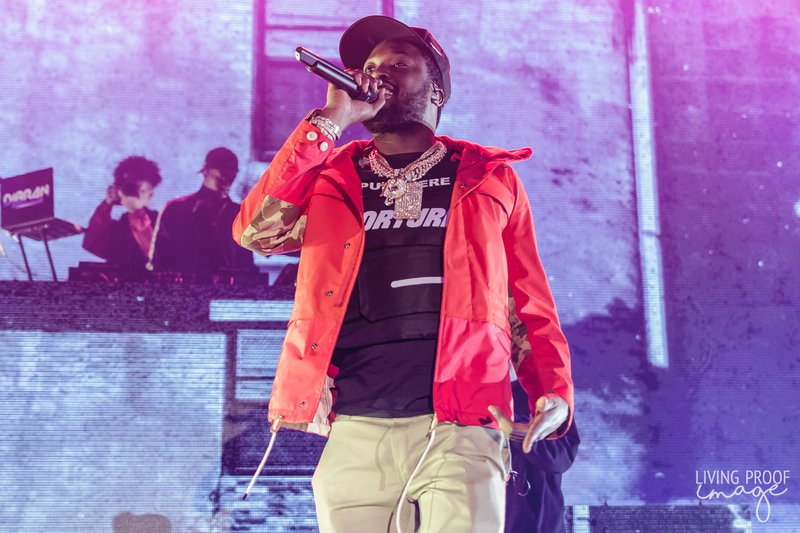 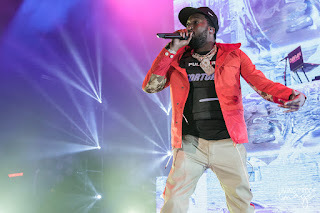 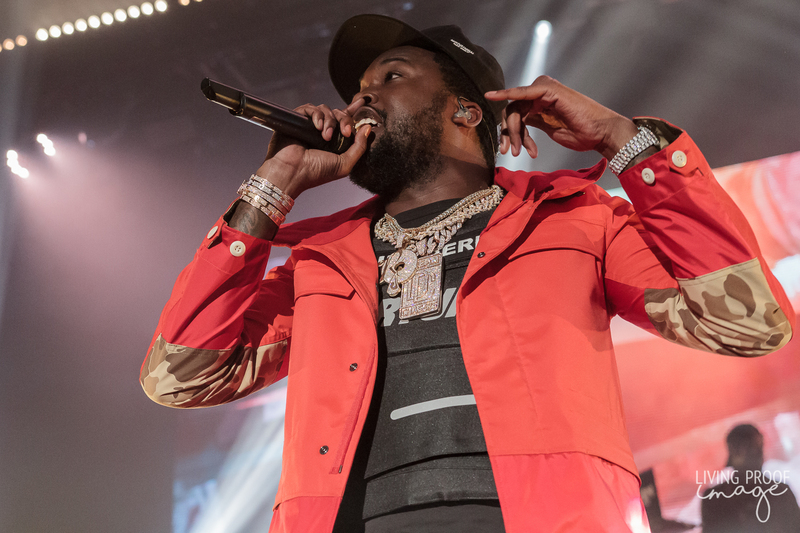 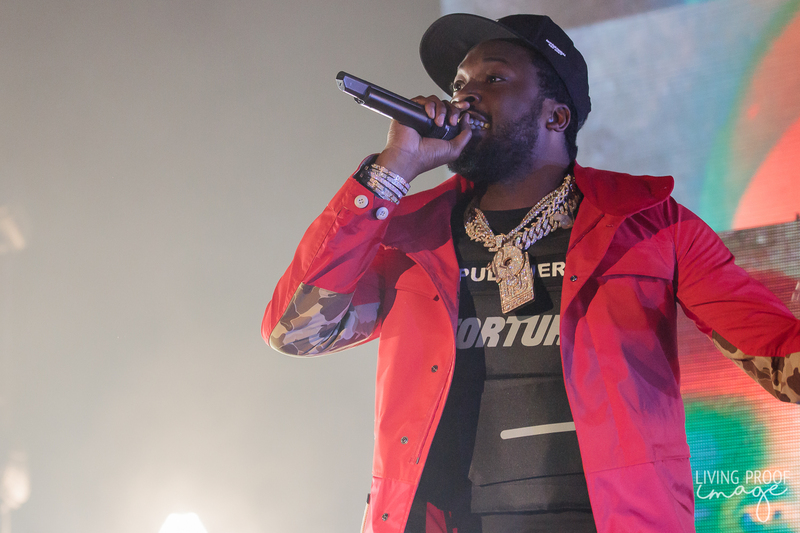 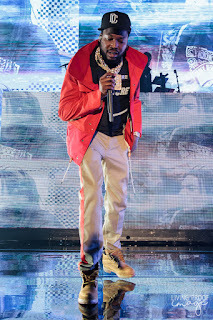 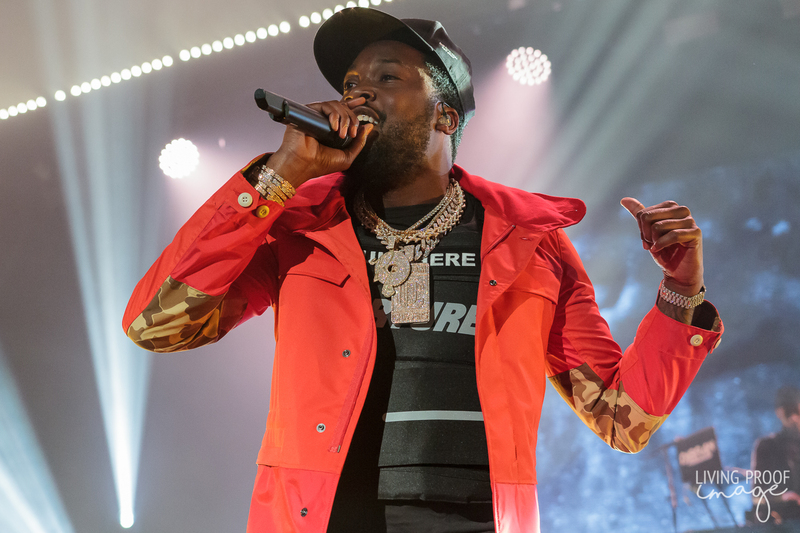 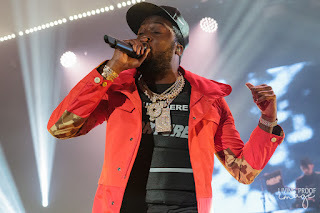 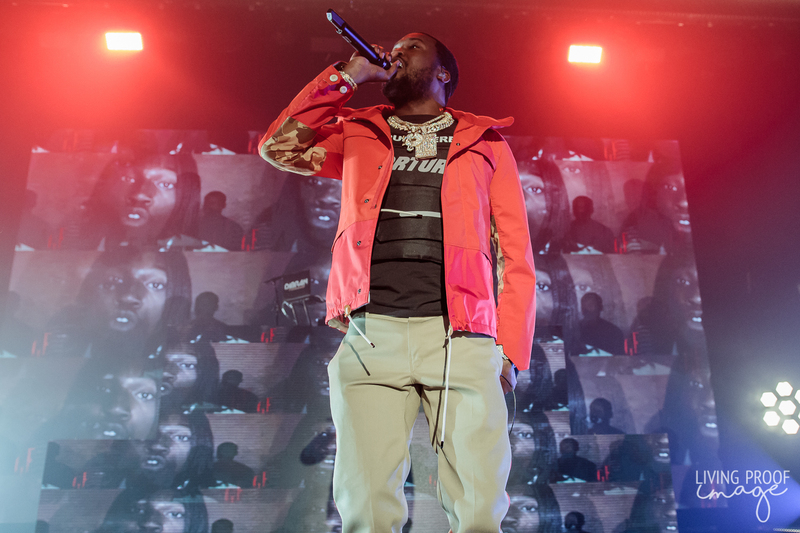 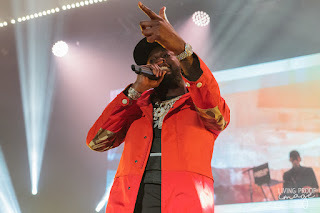 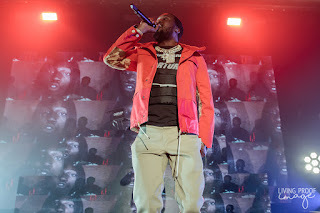 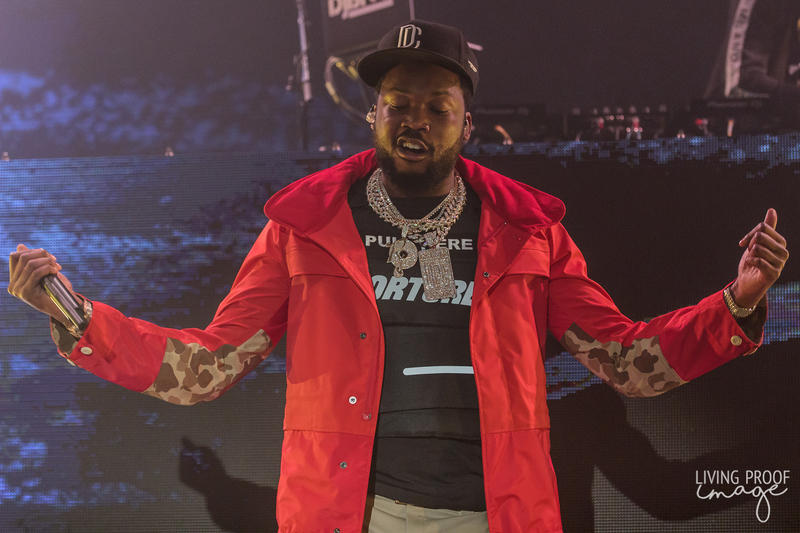 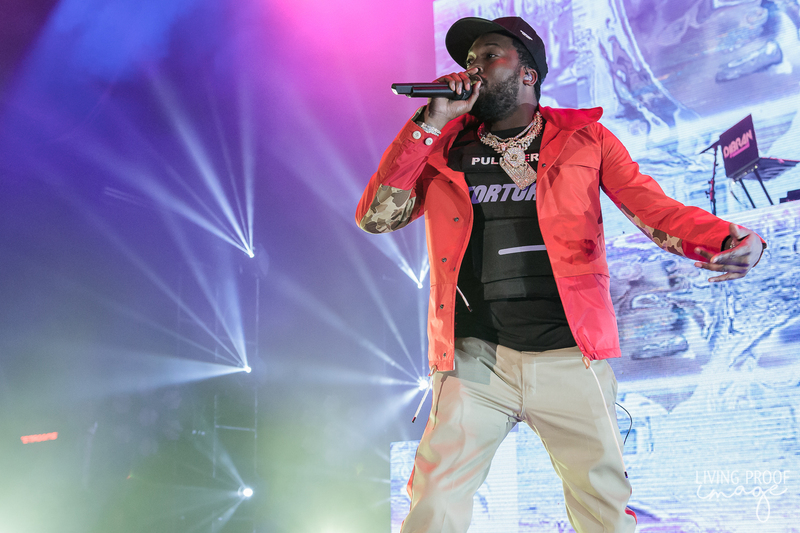 Meek, sporting a bulletproof vest with the word "TORTURE" emblazoned on the front, brought the huge crowd to life, performing an hour's worth of hits and new songs from the aforementioned, critically-acclaimed Championships. 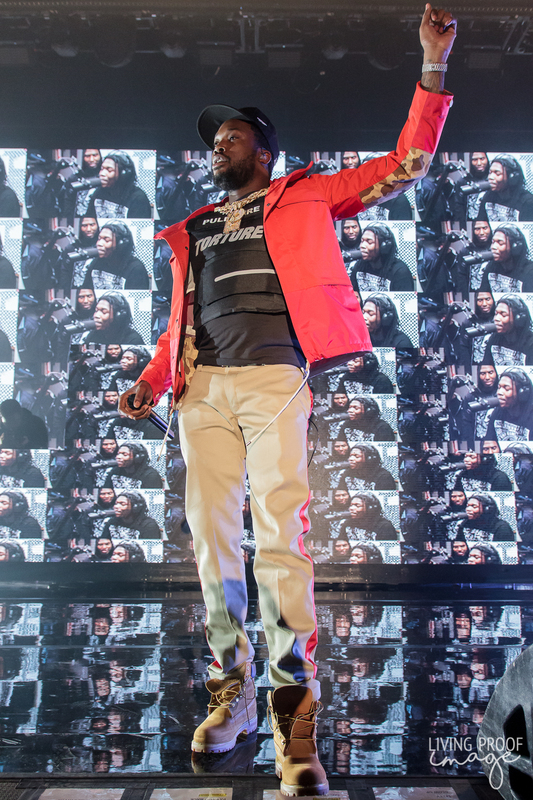 With a huge grin and nothing but positive words, Meek was a shining beacon in what can be a dark and cruel world and his performance mirrored his increasingly political yet optimistic outlook. 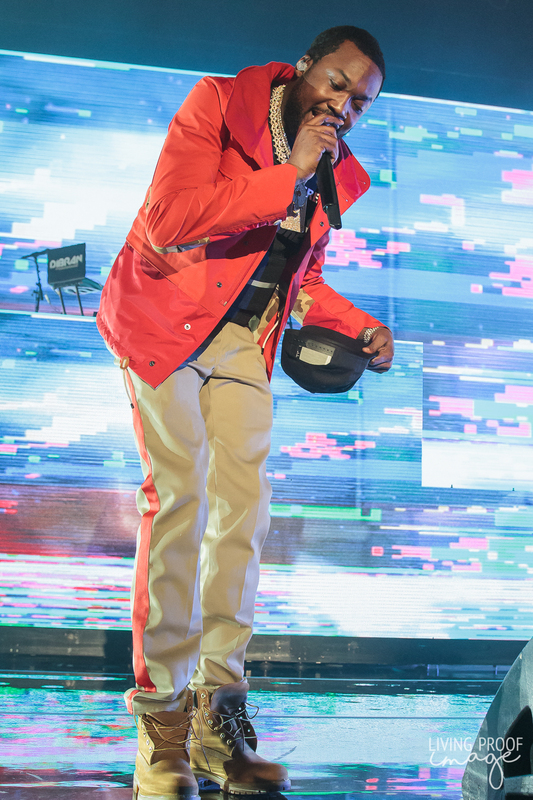 The show was a ton of fun to witness and hopefully the first of many in the years to come.